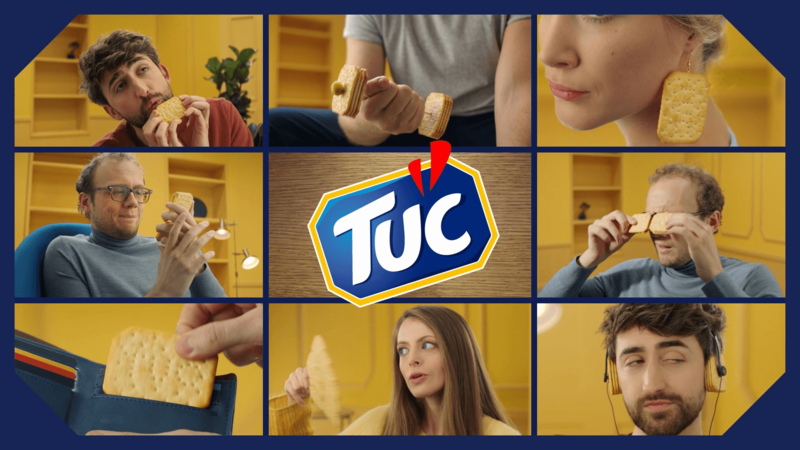 Our task was to position TUC as a delicious ‘social snack’ within the target group. We were responsible for conceptual design supervision of all productions, as well as the adaptation of existing footages to meet country-specific preferences. 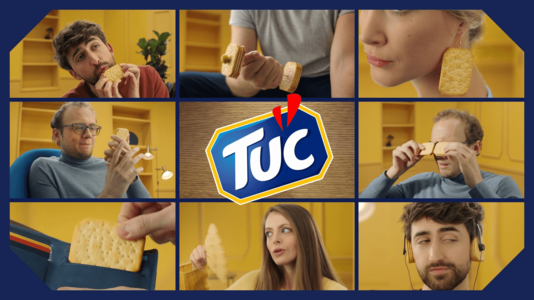 The design language of the product need to target a young and dynamic audience: TUC, TOTALLY CRACKER. This TV commercial received the highest possible score for appetite appeal which led to the complete satisfaction of our client. 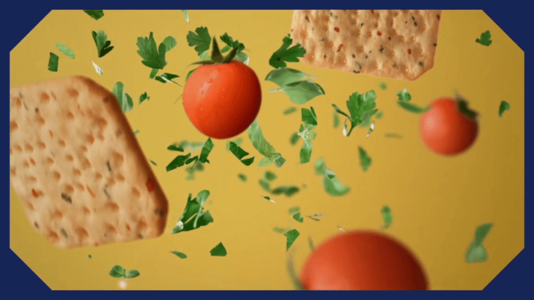 The intentionally playful approach to the product proved to be uncommonly effective. 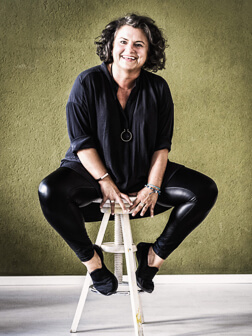 We continuously enrich our network of contacts with top food stylists and the most experienced dummy designers. 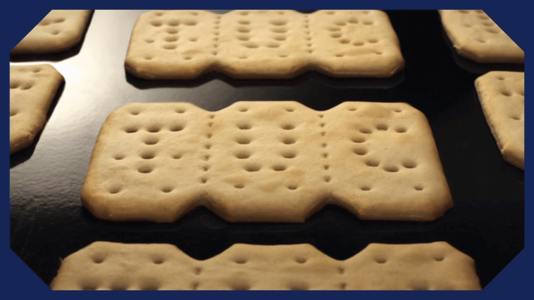 This ensures our client in maximum quality and authenticity of real product and model development. Our presentation expertise also extends to ensuring compliance with internal legal requirements.